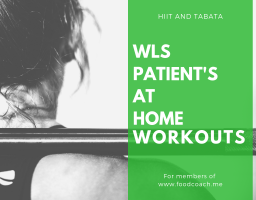 High intensity interval training and Tabata workouts you can do at home. 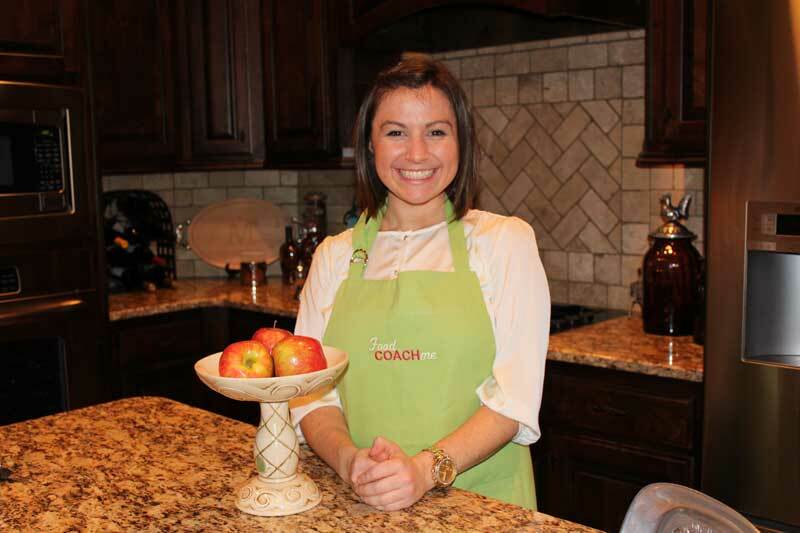 Jenn Marasco joined me in my basement to create these workout videos for members to FoodCoach.Me! A Certified exercise instructor and Nationally Certified Wellness Coach who joined me in my basement (when I was 12 weeks pregnant!) to show me how to do muscle burnout and cardio for 20 minutes a day. I also encourage you to incorporate low intensity exercises such as walking and use these exercise for additional strength building! Low heart rate activity such as walking burns fat but not carbs which aids in weight loss AND keeps appetite down. If you notice your hunger is not controlled with these workouts, you may want to take it down to the low impact option, increase water and try and time these workouts where a meal will follow shortly after. Note: The first video is an introductory video. Lesson 1 starts the workout series!